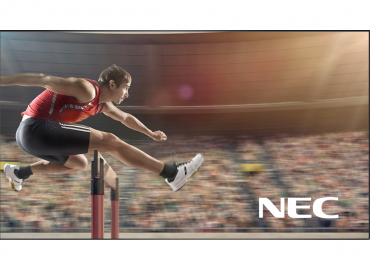 No matter what the requirement, NEC has the right video wall solution to fit virtually any application. 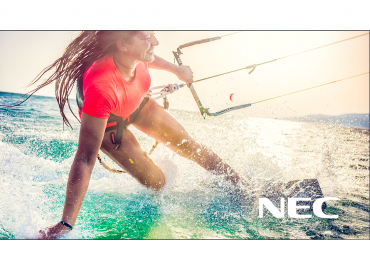 Adaptable, scalable and modular, NEC offers unlimited creativity in capturing attention, engaging and delivering a compelling video wall experience. 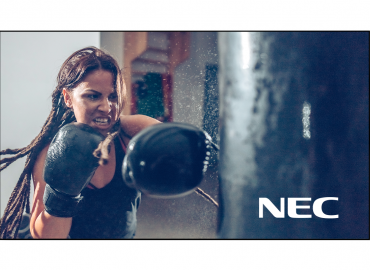 Trusted NEC quality is the professional choice for display technology and can provide the complete video wall solution from pre-configuration and mounting solutions, 24/7 operation, and after sales support.